Summit Lending Mortgage Refinance - When Is The Right Time? Summit Lending has over 15 years of experience in the mortgage industry. We are here to help home borrowers arrange mortgage finances while explaining the complicated procedure of any type of home loan in it's simplest terms. We have a state of the art “Rate Tracker” that allows us to track the market, so we can lock your loan at the most appropriate time. Our full time role is to provide you with ethical advisors, endless options and easy solutions! Summit Lending also provides a service that can help you restore your credit through our affiliation with Clean Slate Credit Services. Let us check your credit profile today to see how we can help. 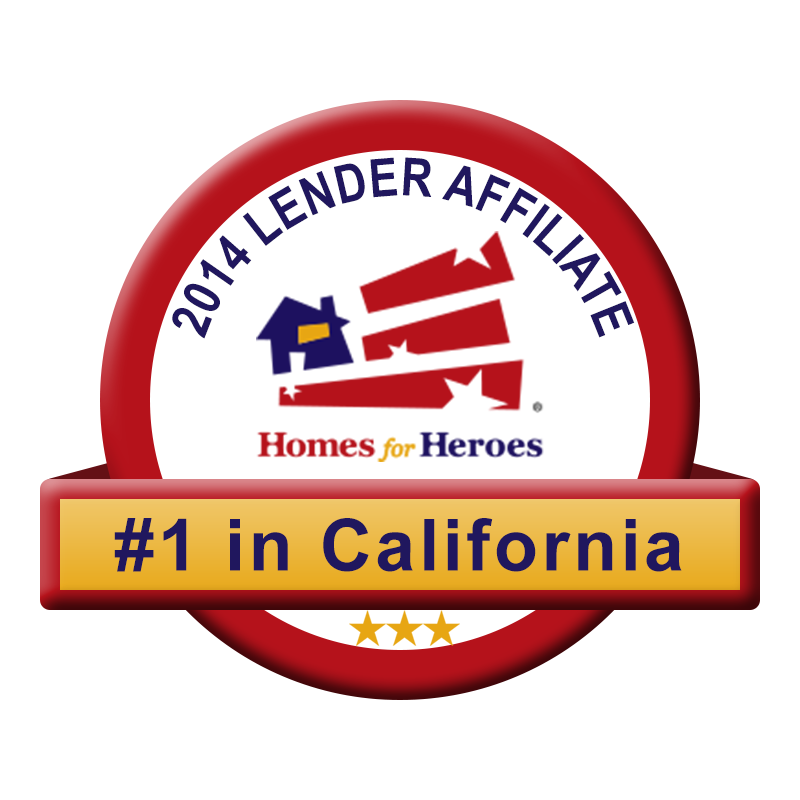 Summit Lending is your trusted California Mortgage Lender. If you're planning to buy your next home, your first home, that dream home, a vacation home, investment property or refinance your current loan, you will find that this site is a complete resource that will allow you to choose the mortgage program best suited to your financial needs. At Summit Lending we make it fast and easy for all borrowers including first-time homebuyers, small business owners, and homebuyers with perfect or less-than-perfect credit to get the home loan you need for the home you want. Make sure you register to receive our Free Homebuying Guide and Insider Mortgage Reports, browse our Resources section, fill-out a FREE No-Obligation Secure Online Loan Application, or call us in our office at 800-774-7650. We are here to help you with all your home loan needs. We service clients statewide, including every city and town in California. Summit lender is serving the citizens of California from the past many years and providing compelling investment opportunities to the private investors. We are a group of highly experienced mortgage professionals working in a team environment just to make sure that you get the best loan satisfying your needs. Our primary focus is to help you educate about the loan plans that best meets your needs. We will successfully guide you through the home buying or refinance process to get you more out of the mortgage process and providing you the best mortgage plan with the lowest interest rates. Our fully integrated process lets you start and finish the application process in the minimum amount of time, while giving you the satisfaction of knowing that a dedicated team is always with you in every step of your loan application process. So whenever you are thinking about refinancing your outstanding mortgage or planning to buy your dream home, summit lender is the one stop destination. We have the unique advantage to be direct lender a well as the the advantage of being able to use other lenders that are specialize in mortgage products. As compared to all the big banks we do not have to go through the bureaucracy that they have to through which make your loan application faster and efficient. As far as the interest rates are concerned, our direct lending side allows us to relock loans when the market gets sufficiently better. This is the service that most lenders do not offer. We do not charge borrowers pre-determined fees as we are not bound by other financial institution requirements. 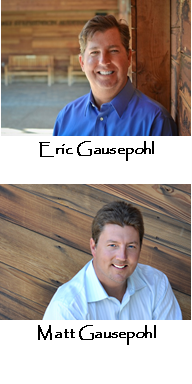 You have also heard summit lender on KFI Radio-640, as well as on yelp. You can connect with us for all your mortgage needs and we provide you the best service in all of California. How can you lower your interest Rate on the mortgage? The foundation of low mortgage interest rate begins with keeping you credit score high. Lenders basically evaluate your worthiness with your credit score. Therefore the more the credit score, the less interest rate you will get on your mortgage. Homeowners who are looking for an opportunity to lower their interest rate, Refinancing can be a very smart financial move in order to lower your interest rate and save a lot of money on your monthly payments. Shortening the length of the loan is another way to lower your mortgage interest rates. Shorter length loan than a 30 year mortgage will assuredly lower the interest rate you will pay, which also reduces the overall cost of the loan. Homeowners can lower their interest rates by considering the Adjustable mortgage rate which has the fixed mortgage rate during the initial term of the loan, after that the interest rate changes with the market interest rates. This gives the chance to people to lower their interest rates.